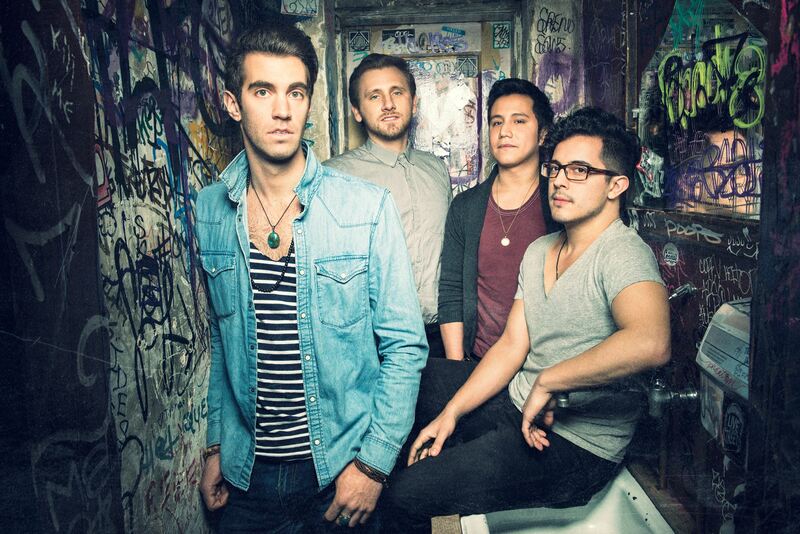 This week’s Top Track goes to New York-based band, American Authors. “Best Day of My Life” is a happy and catchy track, and it might sound a little familiar to your ears as it’s been used on a couple of ads – probably because it’s so darn happy, you might want to hop along and dance ala Maria in West Side Story while you’re listening to it (I didn’t ruin this song for you with that image, did I?). If you make it a habit to listen to this song in the morning, it could already be a good substitute for coffee. PS – this does remind me of Imagine Dragons too.